The Raptor is an incredible clever predator. Using his strength and skills, he is both strong and capable. He may not be the biggest predator, but he is still feared. 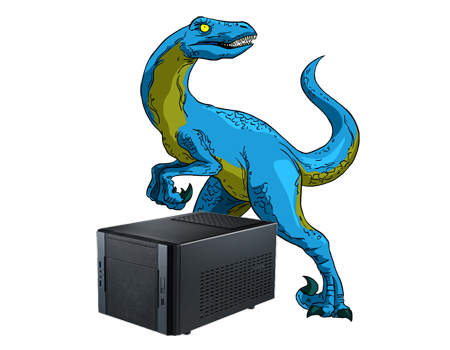 The Raptor build will provide a great media streaming experience at a very budget friendly price. Careful consideration has been given to provide ample strength for this build. 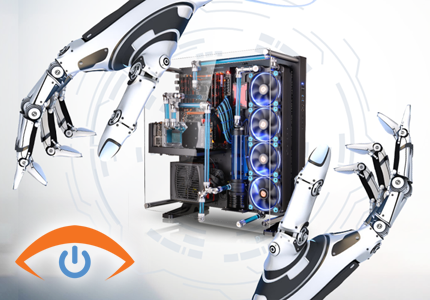 It may not rely on a discrete GPU, but the skills provided by the AMD A6-6400K APU will take on all your media streaming needs. 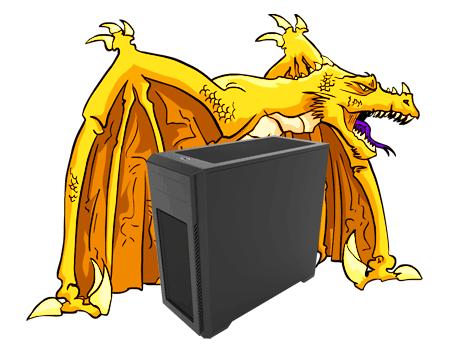 Why you want Raptor PC Build? This PC features a compact and unique design that performs blazingly fast. Equipped with 120GB SSD, most of your applications will open within seconds. Built for the occasional gamers, this sytem can play standard games also.